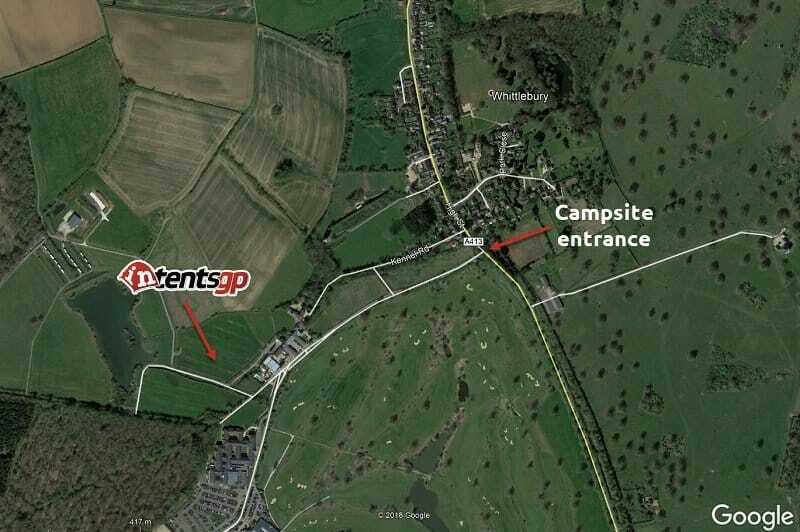 We have a premium campsite location for the British MotoGP. Close to the hotel where a number of the riders stay. 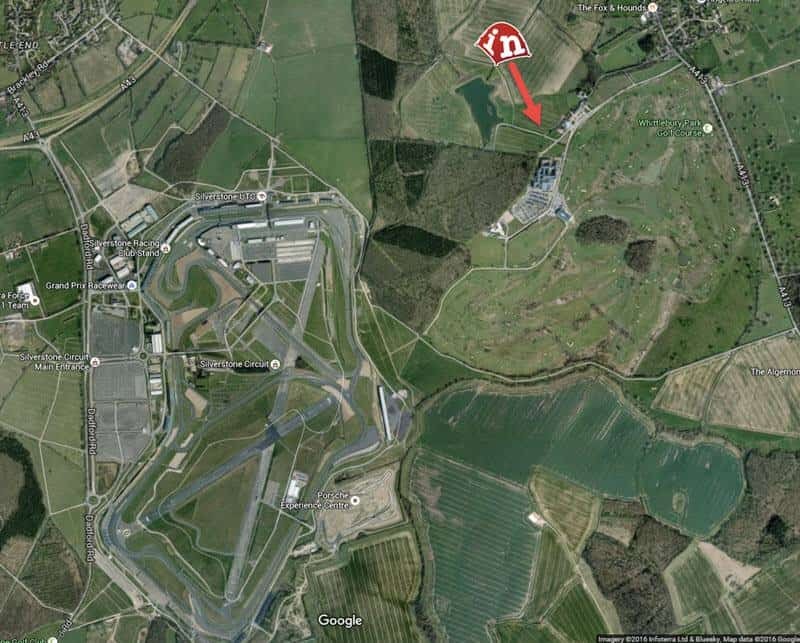 About a fifteen minute walk to the circuit or hop on the shuttle bus.